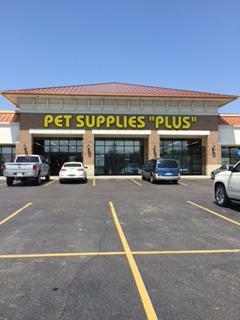 Looking For Pet Supplies Store? 9 a.m. – 9 p.m., Monday – Saturday; Sunday 9 a.m. – 6 p.m.
•	Ask our knowledgeable team how we can help. •	Shop made in the USA products. •	Join our Preferred Pet Club for weekly savings! •	Shop for food , treats, apparel, travel accessories, toys, supplements, parasite control, beds, birds & supplies, reptiles, fish & more! •	Hassle-free food exchange -- bring it back if your pet doesn’t like it!